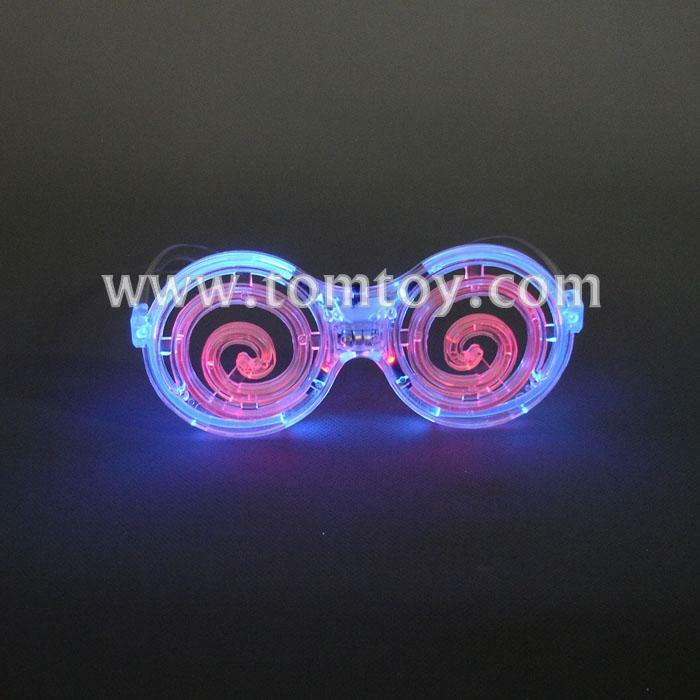 2.These unique novelty glasses feature slots flash with the push of a button. 4.Each pair of sunglasses features 4 LEDs. 5.3 modes are available: fast flashing, slow flashing, and constant.